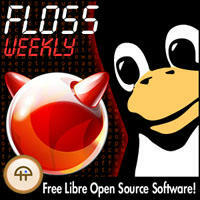 Last Wednesday Bernd gave an interview on Icinga to Randal L. Schwartz from Floss Weekly, a free software/open source theme podcast. Since 2010, Randal is the lead host of this show where he interviews every week influential OS experts from over the world. In this interview, Bernd explained the main differences between Nagios and Icinga as well as the advantages of Icinga 2 over them and its API. Randal and his co-host Guillermo Amaral, asked questions about monitoring in general with Icinga 2, integration with other tools and future prospects. If you want to know more about it, check out the interview! 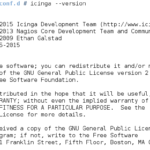 While you may have seen a lot of updates in our 2.x development head, Icinga 1.x is still alive and being patched and bug-fixed. Some smaller features have also been incorporated into 1.13.0 so consider upgrading your existing installation. We recommend to update your installation to 1.13.0 as the features are minimal invasive. (Bug) Acknowledgments where sent without a proper sticky declaration. This problem has been fixed and host or service acknowledgments are now sticky by default – what it should and was intended to be. (#5838 #7003) Please review our documentation if you are not sure what sticky means. Grids can now display customvariables. Because customvariables are customised on every installation, this feature is disabled by default. See doc/grids_and_customvars.md for further information. When using Kerberos authentication in a web server a user could receive all credentials when he had a role that had no credentials set (#7892) In our tests that only happens with Kerberos users. Fixed the irritating error during application state reset (#8523) The state was always cleared, but an error popped up for the user. 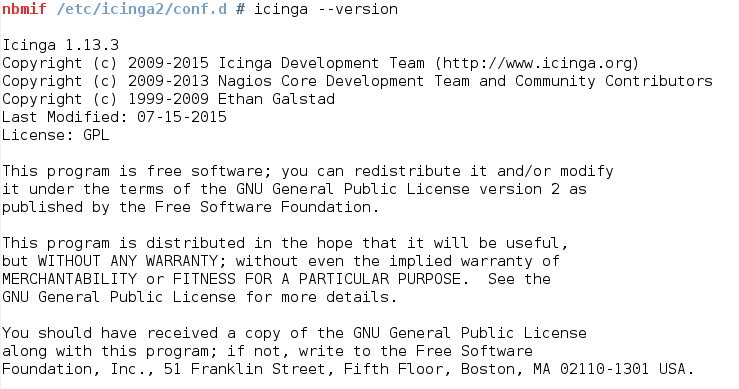 Icinga 1.10.2 is out for download and is our prompt response to potential security issues. In particular, this release is recommended for users who allow public access to their Classic UI. 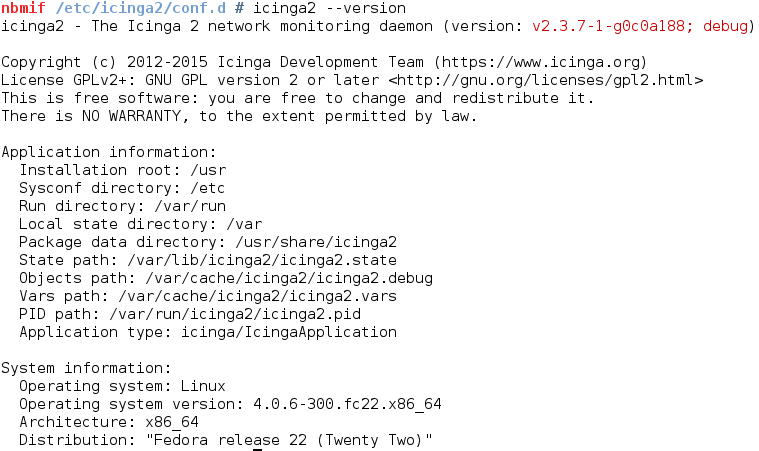 Aside from this, Icinga 1.10.2 irons out Oracle compiling and upgrading in IDOUtils and adds a few minor config related fixes to the Core. See our change log for more details. Thanks to all users who have contributed their patches and bug reports, and special kudos goes to DTAG Group Information Security for alerting us to the security threats. Our development tracker is always open and we look forward to receiving your continued feedback.